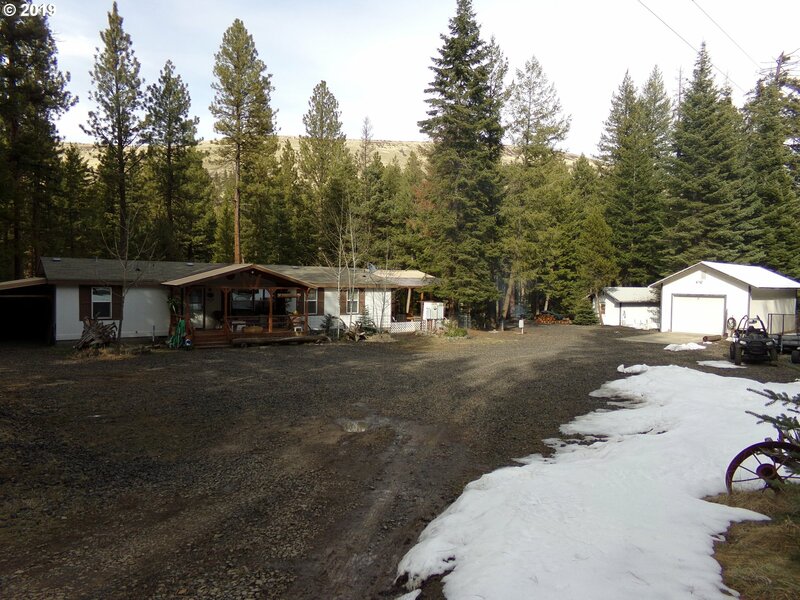 All Heppner homes currently listed for sale in Heppner as of 04/26/2019 are shown below. You can change the search criteria at any time by pressing the 'Change Search' button below. If you have any questions or you would like more information about any Heppner homes for sale or other Heppner real estate, please contact us and one of our knowledgeable Heppner REALTORS® would be pleased to assist you. "Beautiful custom built mid century home with tons of space for a big family! Large bedrooms with large closets and tons of storage throughout home. Large family room downstairs with wet bar, perfect for entertaining. The three tier back yard is very well maintained and the view of the hill in the back gives it a very private feeling. MUST SEE HOME. Call your favorite realtor to schedule a viewing." "Top of the world viewOr at least top of the town. 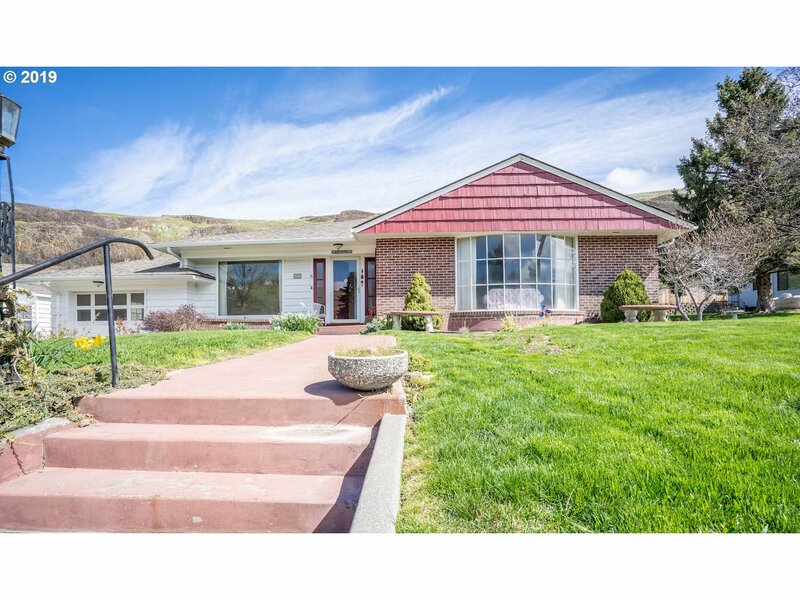 Great view of Heppner from the exciting 4 bedroom 2.1 bath home on the hill overlooking the fairgrounds. New heat pump. Visit with friends and family while preparing meals in your beautiful open kitchen. Enjoy the expansive carpeted living room in this one of a kind home. Must see to fully appreciate, call for an appointment today." "Home sweet home! Beautiful 4 bedroom, 2.5 bathroom with updated kitchen, tile flooring, wood floors and carpeting throughout. Main floor offers a bathroom with a step in soaking bath, arched doorways and vaulted ceilings in the upper floor. Lots of room for the family in this two story home with a full basement on a corner lot and fenced yard in the historic town of Heppner." "Cabin in the mountains! Remodeled two bedroom one bath, 768 sq ft. cabin, furnished from the dishes to the bedding and towels; Appliances, furniture, washer dryer, couch, dressers, TV, dishes and has beautiful log bedroom furniture, a perfect place to get away from it all. Also has a 25x28 shop with a attached atv shed, fenced on one acre. Lots of wildlife, deer and turkeys and great hunting nearby. Only an hour commute to Hermiston!" 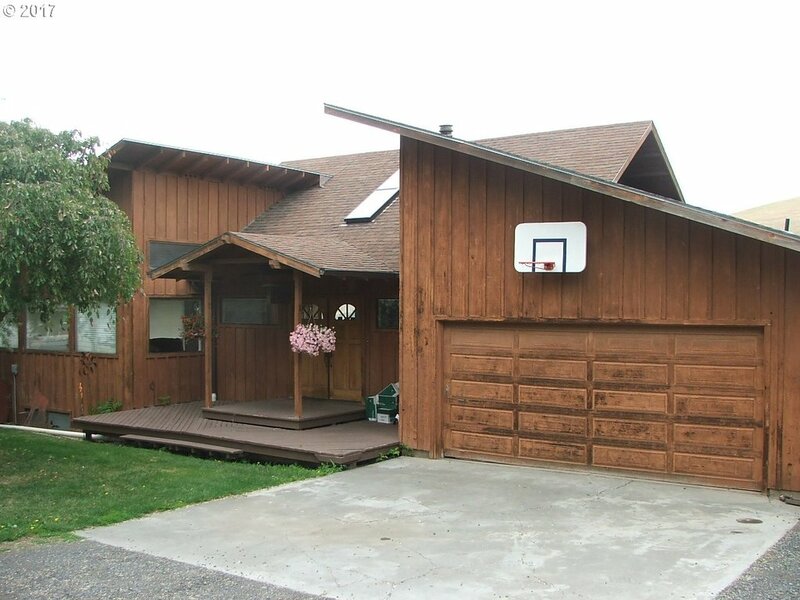 "4 bedroom 2 bath home in Heppner. Lots of new upgrades including: New Carpet, propane heater, new tankless hotwater heater, dishwasher garbage disposal, front porch,floor insulation installed, vapor barrier, foundation work upgrade. Custom blinds recently installed. New LED lights, stove and refrigerator included. Comes with a nice 2 car garage/shop with upstairs storage. Large yard for the kids or dogs. You will want to see this home." "Looking to get away? 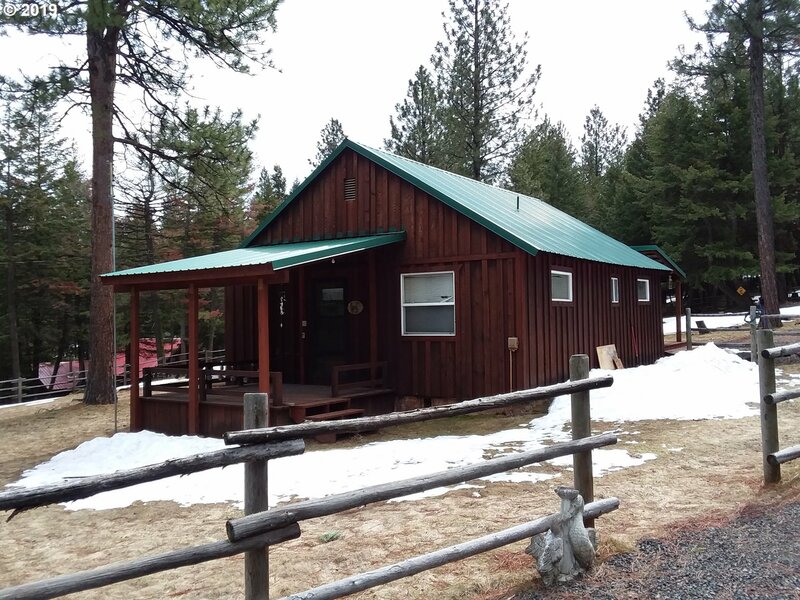 This Mountain Retreat in the Blake Ranch of Eastern Oregon is ready to go! Enjoy the crisp clean forested air while spending your days outside riding the ATV, snowmobiles, hunting or fishing the streams, rivers and lakes nearby. Listing agent is related to sellers." 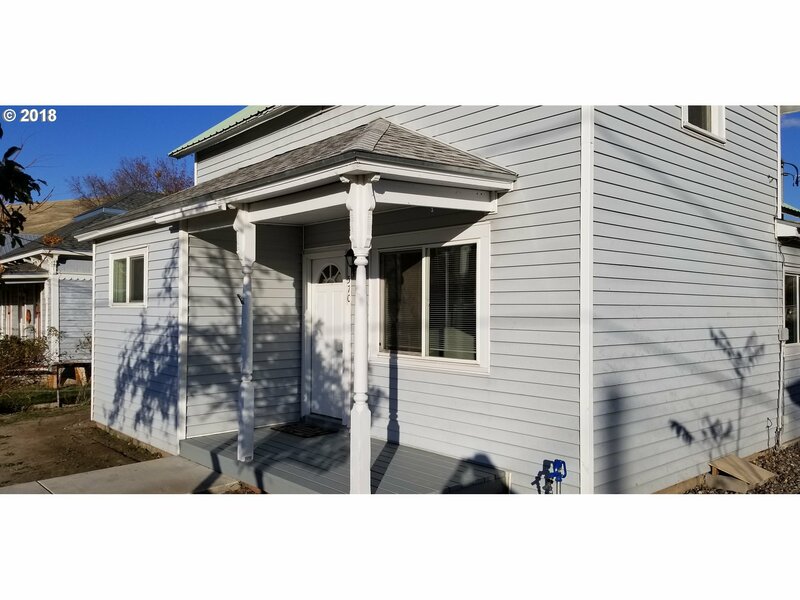 "Spend you free time enjoying your home, because this owner has already made the upgrades to this cozy 2 story house on a dead end street in Heppner. New plumbing and wiring, dependable metal roof and a nice looking outside paint job make this property ready to move into. One room upstairs now an office. Call me to get a tour and see for yourself all that has been done to this home. And appliances are included in the sale too." "3 Bedroom 2 bath 1978 Fleetwood Manufactured home in good condition. Has parking outback for your RV and toys. Wood stove keeps home warm, and has AC for the summer. All appliances including washer and dryer included." 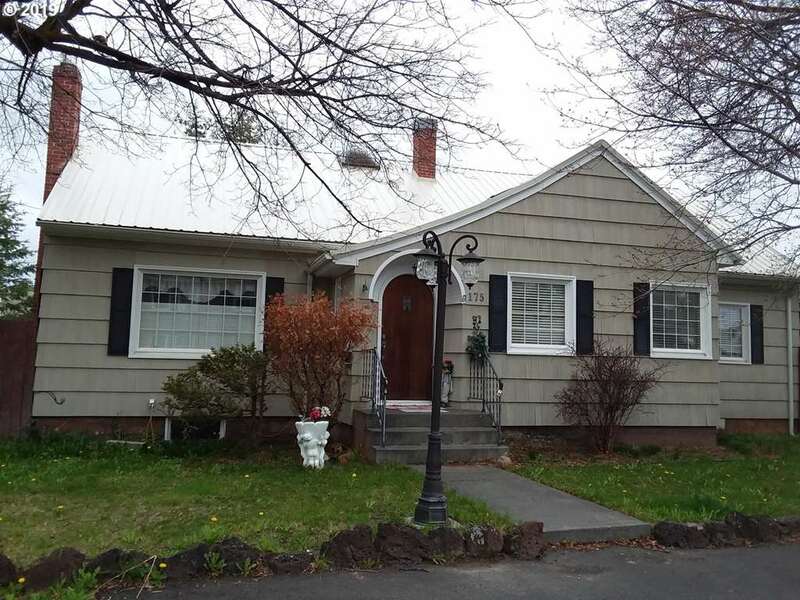 "Large 4 bedroom 1 bath home in Heppner. Big front yard near to grade school. Needs some TLC and will make a nice big home for you. Call for a look." "This is a classic Victorian style home with lots of the old original woodwork. It is a fixer upper and needs work done. Swner says Bring me an offer!" "2 bedroom 1 bath home on quiet street in Hepner. Includes additional lot next door. Home needs some work but would make a nice place for someone at this price and some repairs. Come have a look."